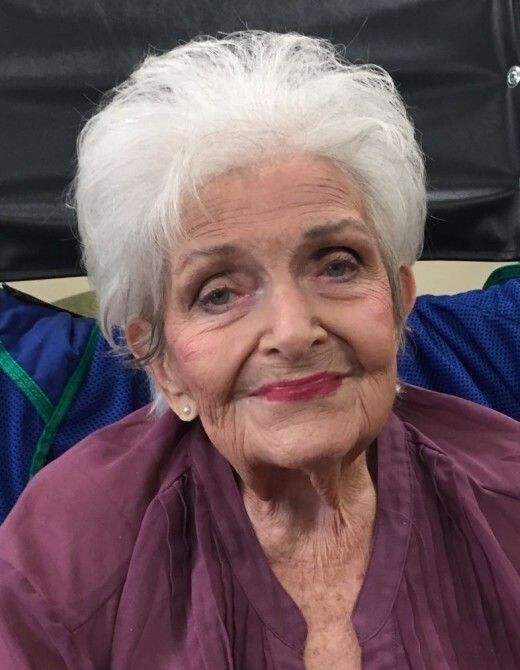 Lois Jeanne Manning, 88, of Pawnee passed away Saturday, March 30, 2019. Jeanne was born August 13, 1930 in Springfield, the daughter of James Murphy and Edith Brunk Murphy Schell. She married G. Gene Manning on Sept. 2, 1950 at Trinity Lutheran Church, Springfield and he preceded her in death in 2013. Also, preceded in death by her parents, and one brother, William M. Murphy. Jeanne was a member of the Lutheran Church since 1948. She attended schools in Springfield and Carlinville. She was employed as a school secretary at Pawnee school for 26 years. Surviving her are two sons, G. Brent (Cathy) Manning and William (Christine) Manning; one daughter, Marla (Marc) Bourne; five grandchildren, Amanda (Carl) Kessler, Sarah (John) Kerley; Jessica (Matt) Saey, Jennifer (Nick) Myers and Rylie Bourne; five great-grandchildren, Samantha, Clayton, Jack, Camden and Carter. Visitation will be from 4pm till 7pm, Friday, April 5, 2019 at Bramley Funeral Home, Divernon. Services will be at 10:30am, Saturday at the funeral home with Rev. Martin Kaufmann officiating. Burial will be in David Brunk Cemetery, Springfield. Memorials may be made to St. Jude’s Hospital or charity of your choice.